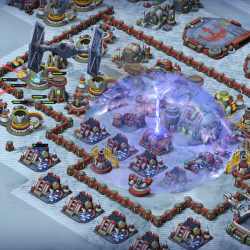 Today we will highlight the best strategy games for your Android Tablets & Android Phones. 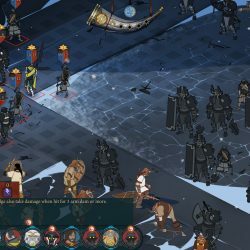 We have screenshots of each game including a quick bio of features. 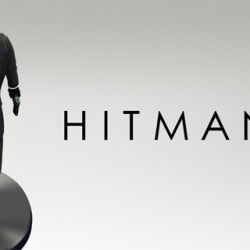 Most of these games will work on any Android device running at least Android 4.0. 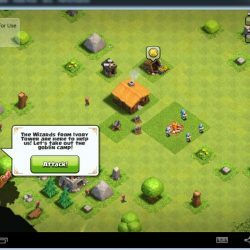 If you have an older version of Android, if possible, please upgrade as soon as possible! 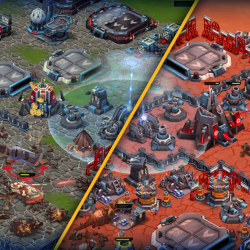 You will find military games, RPG and Massive Multiplayer Online games in this list as well, let us begin. 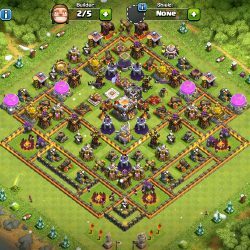 Clash of Clans has rage-­filled Barbarians with glorious mustaches to pyromaniac wizards, raise your own army and lead your clan to victory! 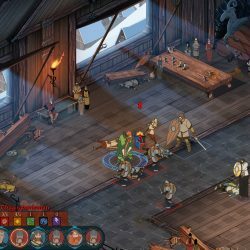 Build your village to fend off raiders, battle against millions of players worldwide, and forge a powerful clan with others to destroy enemy clans. 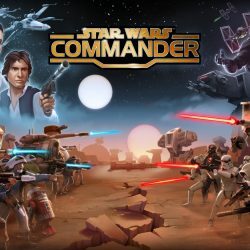 Star Wars: Commander asks you, where does your allegiance lie? Will you side with the Rebellion or the Empire? 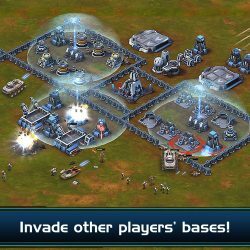 Join the fight, build your base, recruit and train your army, strategically plan your defenses, and lead your troops to victory in war-torn worlds throughout the galaxy! 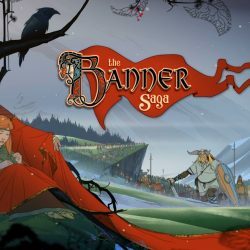 The Banner Saga allows you to embark on your own epic journey in this critically acclaimed tactical RPG, where your strategic choices directly affect your personal story, as well as the outcome of conflicts encountered during your struggle for survival in this Viking inspired tale. 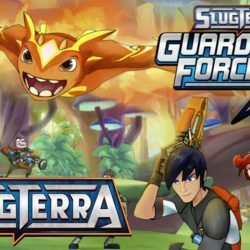 Slugterra: Guardian Force allows you to assemble your team of slugs lingers and use your best battle tactics to restore order to the caverns of Slugterra! 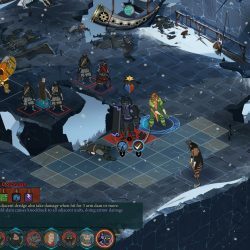 Based on the hit animated television series Slugterra, this adventure-strategy game lets you command a team of slug slingers as you roam from cavern to cavern, battling bandits, raiders, and mysterious travelers as you go. Something strange is afoot in Slugterra. 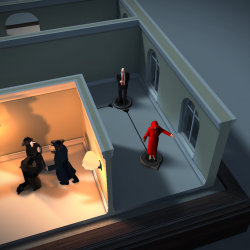 Townspeople are getting sick and acting aggressive, almost as if they’ve been…ghouled! Someone has been sowing chaos across the caverns, so it’s up to Eli Shane to track down the culprit and set things right. Enter this growing and ever-evolving world and take on the role of Eli, the guardian of Slugterra. 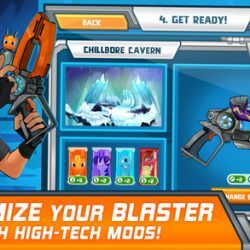 Rally your team and command their movements as you blast your way past foes and challengers on your mission to protect the people, slugs and caverns of Slugterra. Be sure to return to caverns regularly on patrol—there are always new bandits to fight or items to discover! 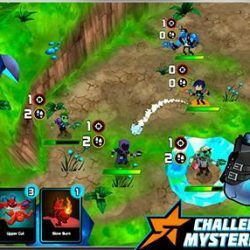 • Take on the role of Eli Shane and assemble your team to help protect Slugterra from bandits, ghoulled townspeople and mysterious villains! 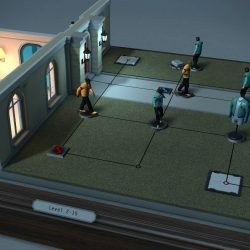 • In battle simulation arenas, command each team member’s movements with easy fling-based style of play—pull back to fling a character into position, then drop an attack card on an enemy to fire a slug! 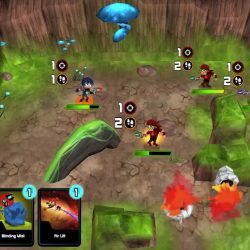 • Total of 30 unique slug powers to harness—and try combo moves for even more variety! • Six different species of slugs to collect! • Each slug knows a different set of powers—even two slugs of the same species might have totally different abilities! 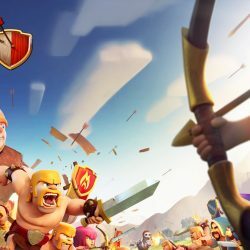 Good list but clash of clans shouldn’t be #1, maybe like #4 at best.